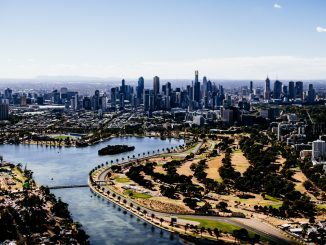 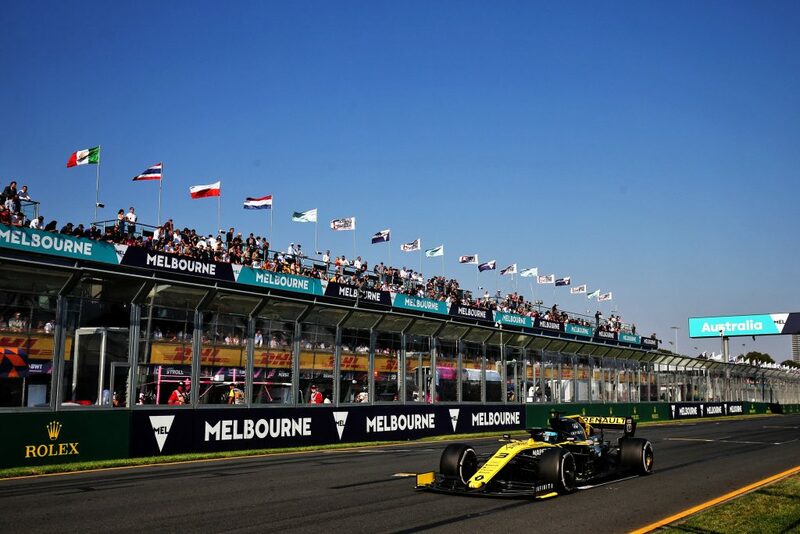 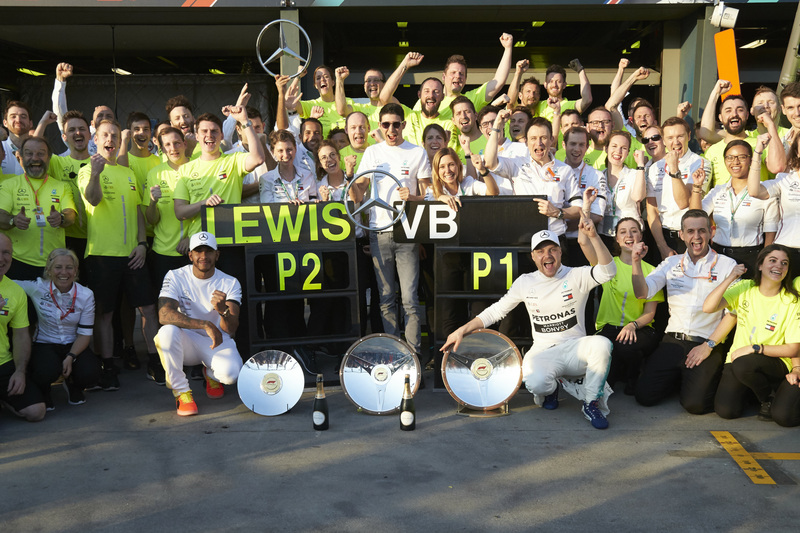 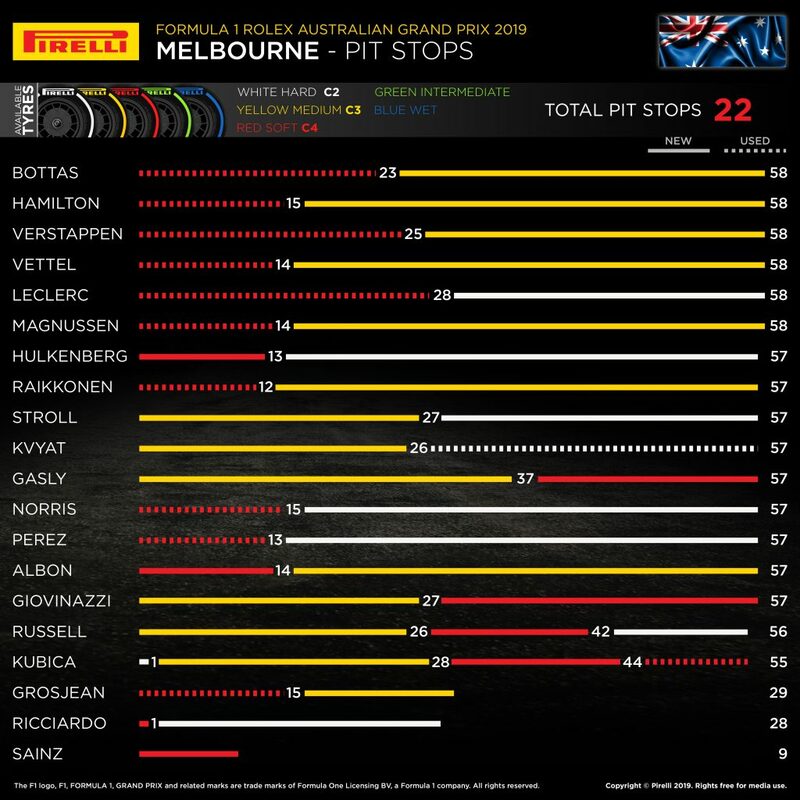 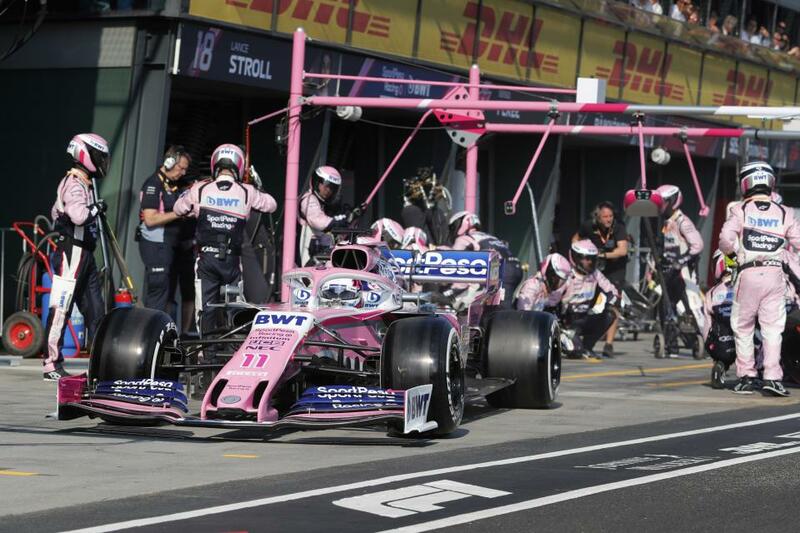 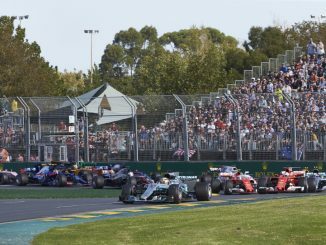 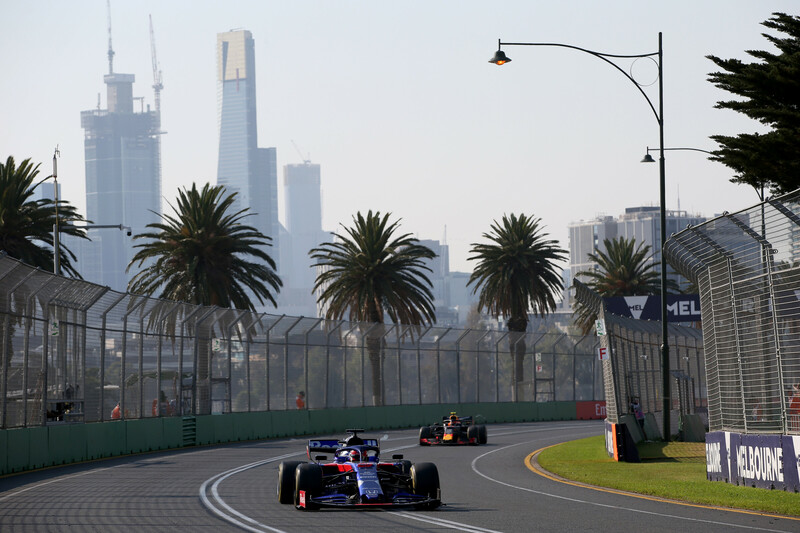 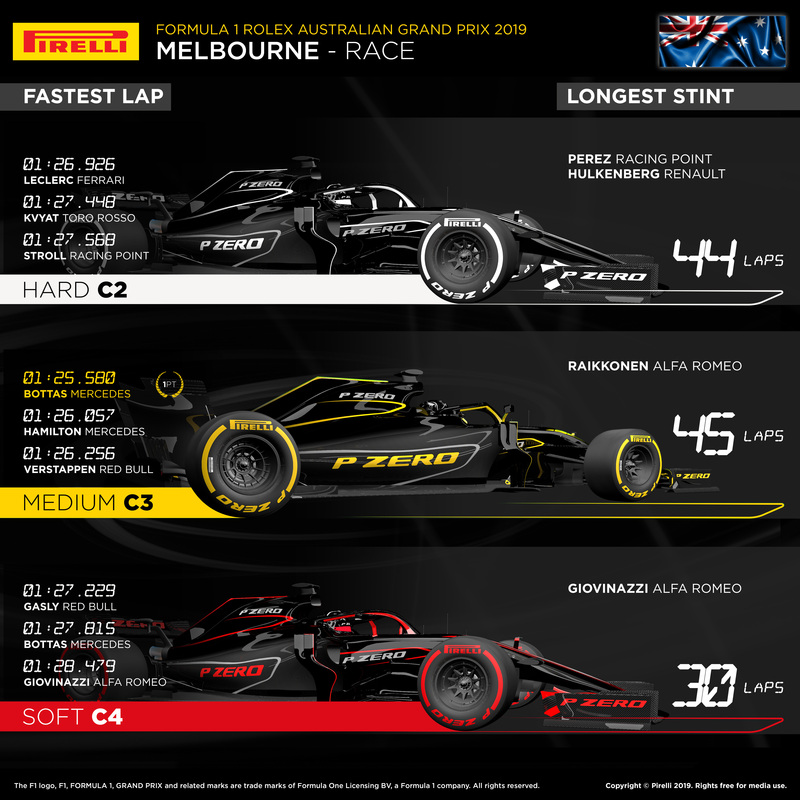 No-one came close to Valtteri Bottas as he cruised to victory at the 2019 Australian Grand Prix. 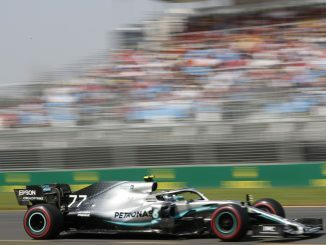 The Mercedes driver moved ahead of pole-sitter Lewis Hamilton before the first corner to end his barren spell, having failed to step on the top step of the podium during the 2018 season. 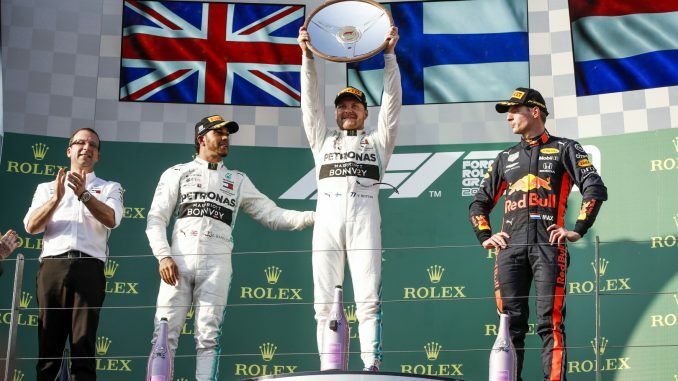 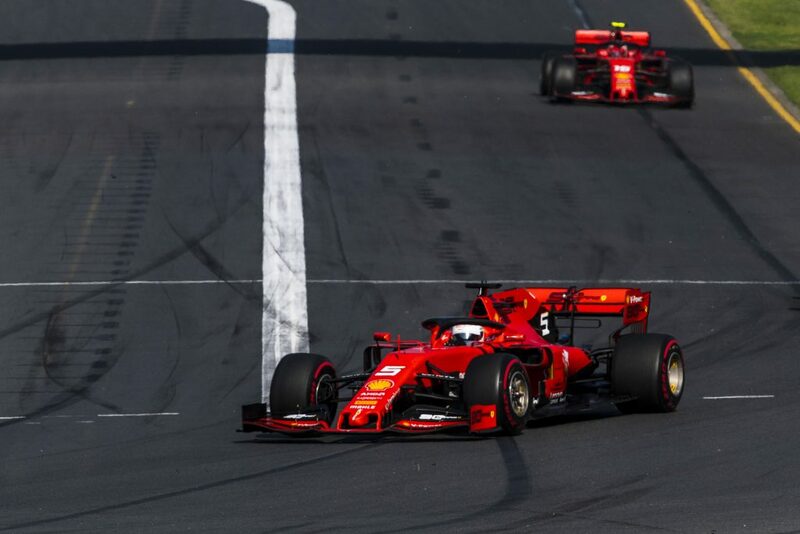 The Finn also set the fastest lap of the race, becoming the first driver to secure an extra point under the new rules. 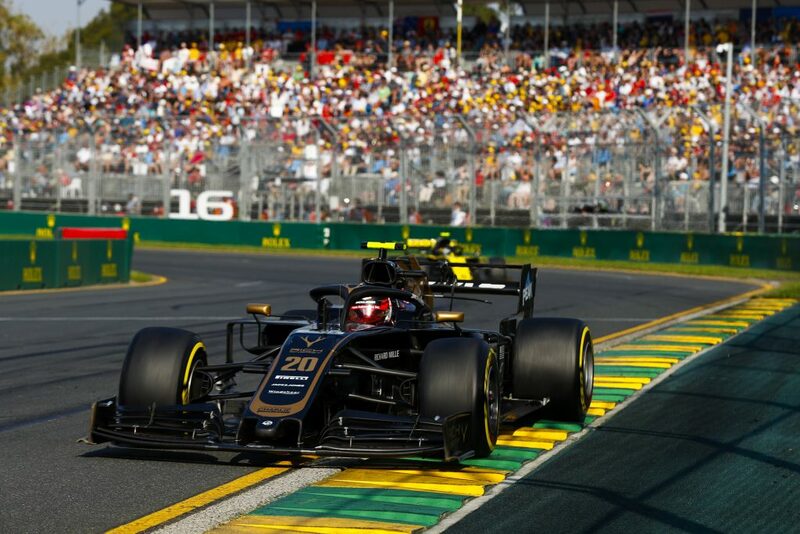 Solid start and off to the next one! 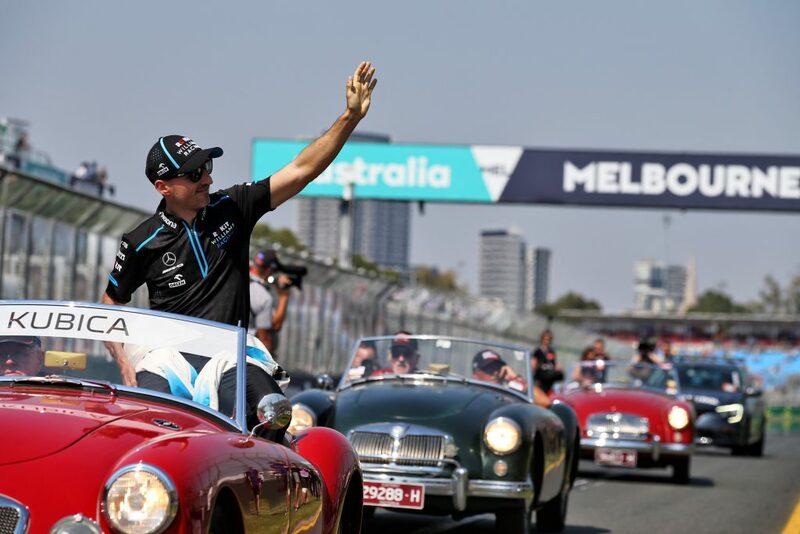 Robert Kubica (POL) Williams Racing on the drivers parade.